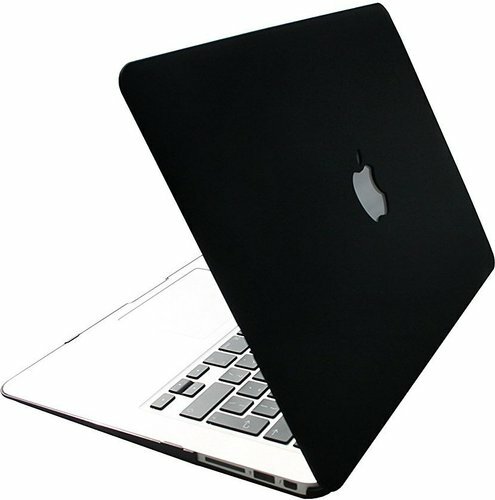 The Jivo Form fitting Frosted Shell keeps scuffs and scratches at bay for daily protection. Its Sleek no-fuss design features a lightweight two piece design that’s easy to put on and remove. 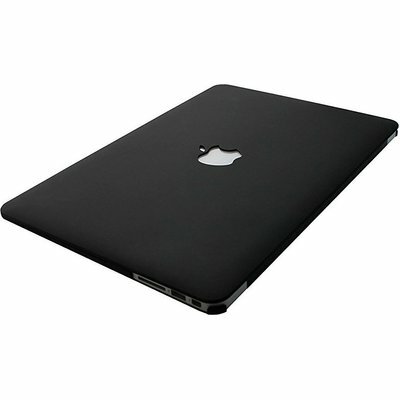 Rubberised feet add stability to prevent you Macbook® from sliding and tilting. Available in 3 colours options and featuring a tactile scratch-resistant matte finish that resists fingerprints and smudges whilst providing your macbook with a comfortable grip.